It looks like, I have find my " magic cream"! You know the one you can rely on to cheer up your tired face in the morning, brighten up your complexion and protect you from the day ahead of you. Thanks to Dr Maurizio Viel's skincare line, I have a new beauty routine for my skin. The London Centre for Aesthetic Surgery established in 1990 by brothers Doctors Maurizio and Roberto Viel, fully qualified surgeons with international certification in cosmetic surgery and Fellows of a number of renowned associations throughout Europe and the United States of America, is one of the top Centre for Aesthetic Surgery in Dubai. Providing "the highest standard of medical treatment with the aim of heightening the patients self esteem and inner confidence." 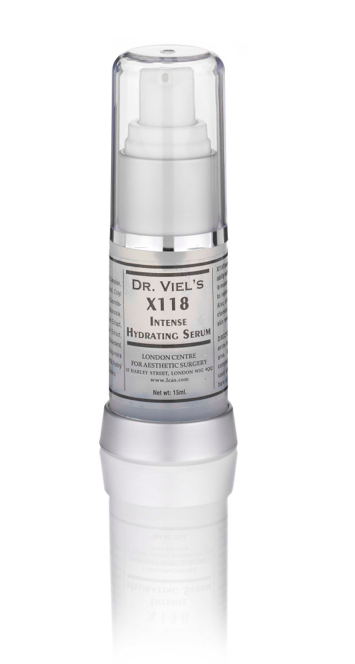 I have been using Dr Viel's X118 Intense Hydrating Serum for three weeks and I am totally addicted to it! A fantastic oil-free moisture retaining lipid serum with Hyaluronic Acid. This tissue hydrating serum has the ability to hold 1000 times its weight in moisture and is excellent for daily use to replace and lock in moisture. The main ingredient of hyaluronic acid is virtually unmatched in hydrating the skin because of its ability to retain water more effectively than any other natural substance. I can guaranty my skin appeares smoother, softer with more elasticity. 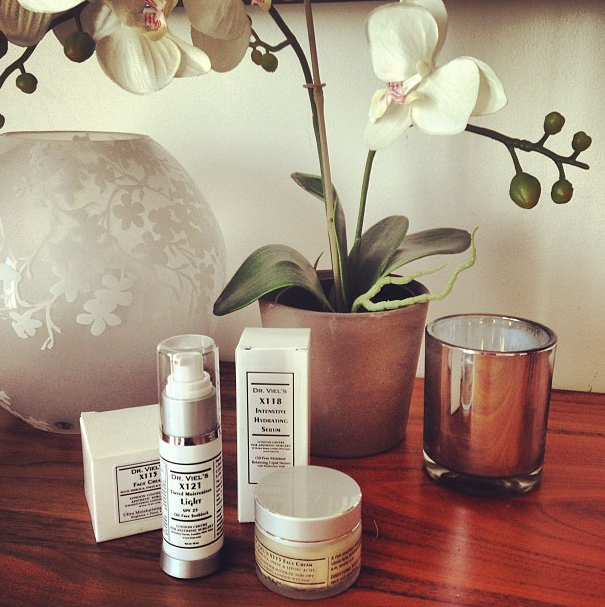 The serum promise to prevent and revserse the skin's ageing process. The application is a real pleasure, like applying a very delicate and fast absorbing kind of oil to your face. The skin is imidiatly softer and firmer. Also available Tinted Moisturisers X155, oil-free tinted moisturiser with total protection sunscreen that provides maximum protection against UVA and UVB rays. The tinted pigmentation provides sheer coverage for beautiful skin. The oil-free tinted moisturiser combines both titanium dioxide and zinc oxide to provide a physical barrier between UV rays and skin thereby producing the greatest defense against sun damage. 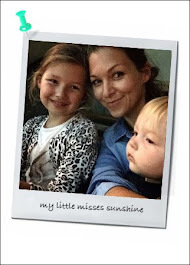 You feel like you are safe to face the day and the powerful and damaging Dubai sunlight. I have been using it now and then during my morning routine, as sheer foundation, when I feel I need some coverage as it definately provides an even skin tone effect. I agree with you Andrew not because i am using the natural products but they are always good for every type of skin. Natural ingredients always play good role in keeping our skin healthy, oil free and clear without any side effects as they are perfect and suitable for every type if skin.